Ashley Jackson graduated from the North Carolina School of the Arts, while also training at Susan’s Dance Unlimited. She began her professional career at North Carolina Dance theatre where she danced ballets by Dwight Roden, George Balanchine and Alvin Ailey. 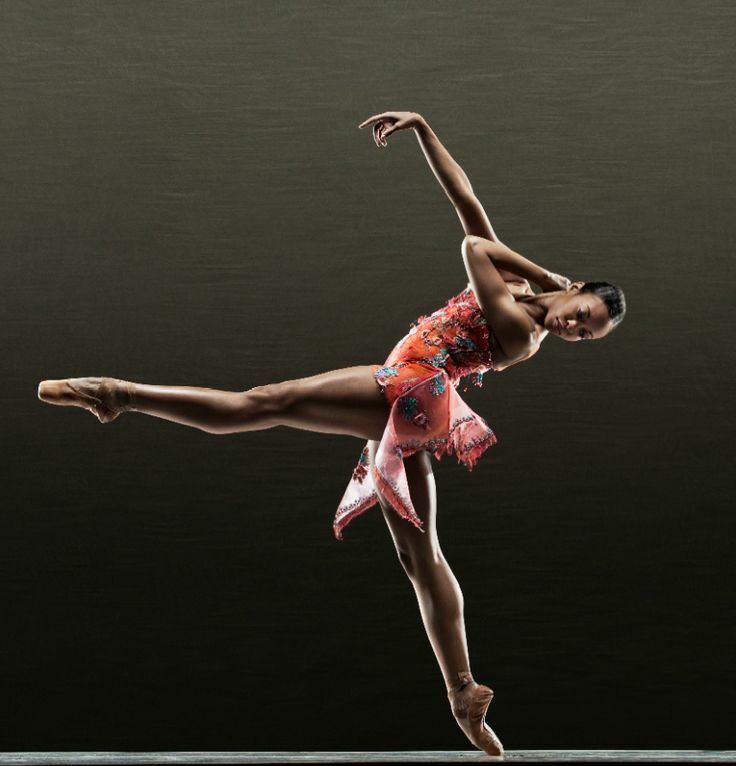 She joined Alonzo King LINES Ballet in 2008 and had the pleasure of touring around the world with them for almost eight years. During that time, she received a Princess Grace Award and the Chris Hellman Award in 2010. Ashley is featured in Dance Magazine’s article “On the Rise” in the August 2009 edition. Among other newspapers and magazines, she can be found on the cover of Baystages Magazine in its April 2011 edition. Ashley is currently enrolled in the LEAP program at Saint Mary’s College of California. This is her first season with Dance Theatre of Harlem.